Pavement maintenance is an important part of protecting any building's second-largest asset: find out five tips to help you keep yours in great shape. Keeping tenants happy is one of the most important tasks of managing a commercial asset. And what any sophisticated landlord understands is that there is a direct link between bottom line of the building and your tenant's overall satisfaction -- both inside and outside the building. 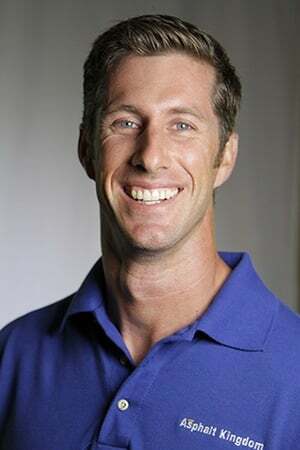 A tenant's experience starts the minute they pull into your property. 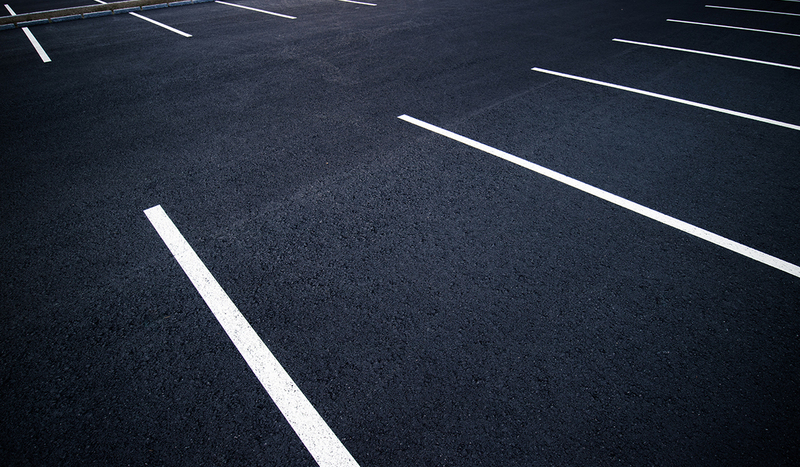 Not only can a well-maintained parking lot help command higher rental rates, but it can also positively impact your tenant's experience. Maximize tenant satisfaction and minimize liability with these five tips. A preventative maintenance schedule can reduce cracks, potholes and fading that can throw a wrench in an otherwise positive tenant experience. Preventive maintenance will extend the life of your pavement overall, while also extending the life of your operating budget. Annual sealcoating makes asphalt look well-cared for and new while protecting it from moisture, oxidation and other elements. 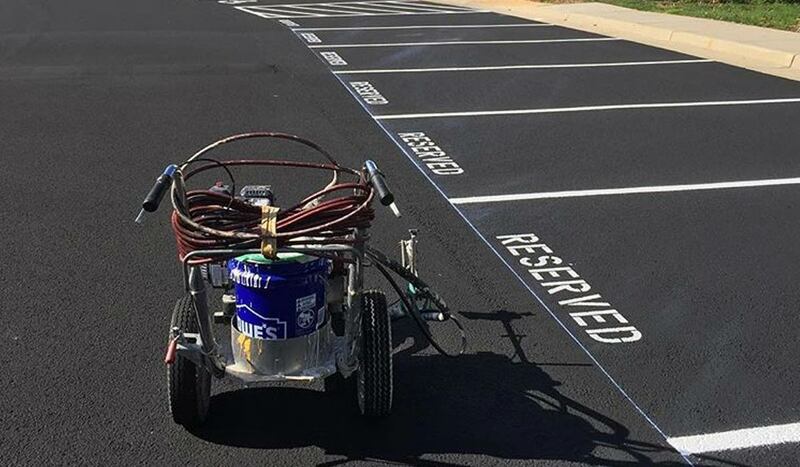 Regular striping service is essential for maintaining a well-groomed lot and making a parking lot more navigable. Emergency damage can cause huge unforeseen capital expenses. Taking a proactive approach to your parking lot management will give you a chance to work larger projects into the budget. Whether you manage one building or many, distributing expenses over the course of several years can be a lot more manageable (and predictable!) than leaving repairs to chance. When it comes to parking lots, a little bit of planning goes a long way. Carefully planning out the parking space configuration can allow property owners to maximize the tenant-to-parking-space ratio, which can be a big draw for new businesses, and command higher rental rates. However, a thoughtful parking layout doesn't just account for parking spaces, but also factors in ADA compliance. Paying special attention to constructing ramps and optimizing parking lots for handicapped parking goes a long way in improving the customer experience. Regardless of the scope of work, parking lot maintenance has the potential to inconvenience your tenants, if not carefully planned out. Avoid disrupting business as usual by performing repairs unobtrusively and getting the lot up and running as quickly as possible. Work closely with the project manager to determine traffic patterns and schedule your maintenance on weekends, public holidays or around your peak hours to get the job done with minimal disruption. While preventative maintenance reduces the chance of a paving catastrophe, emergencies are a reality and having a plan is important. 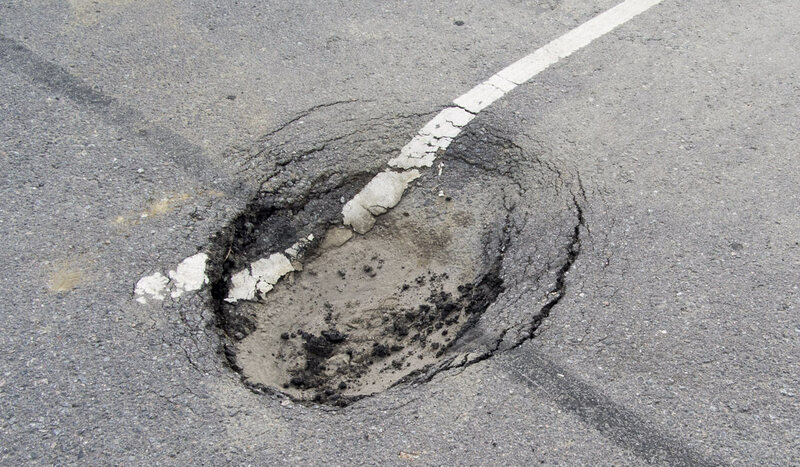 The key to managing unexpected problems like potholes or flooded areas that fall outside of regular maintenance is having an on-call service you can trust, or having the equipment on hand to take care of issues yourself. Most asset managers don't give a second thought to the pavement on the property. Don't make that mistake - it's the second largest asset on every property. Instead, engage the help of someone who can take the planning off your plate, and make sure your commercial building is the best-cared for in the area. Find out more about maintaining your asphalt in our free Property Manager's Course. 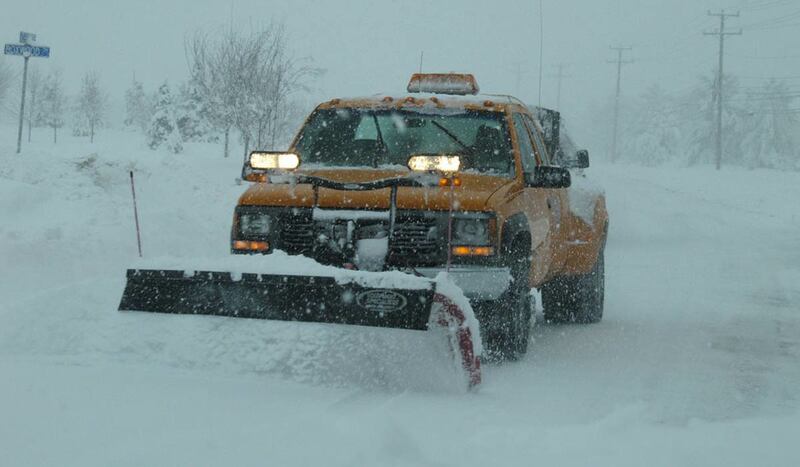 Image courtesy USAsphalt Maintenance, LLC, a happy Asphalt Kingdom Customer.